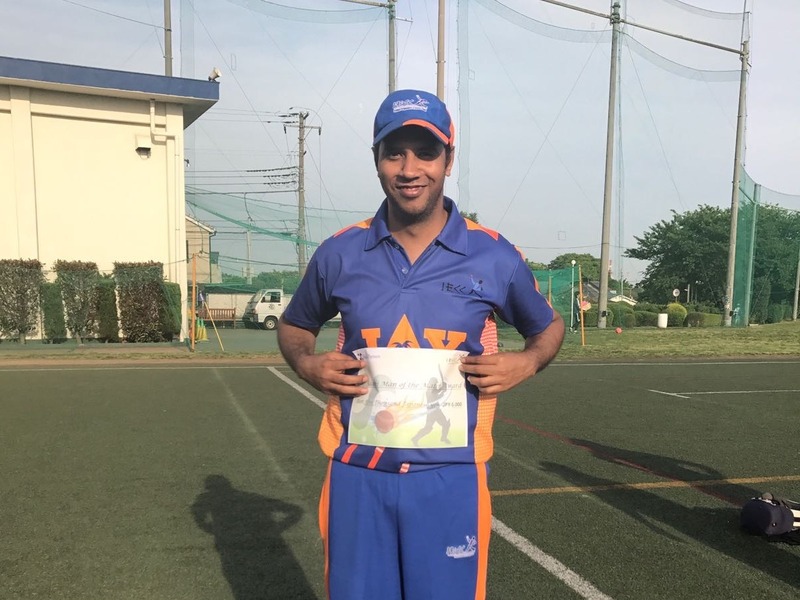 A casual idea floated back in 2017 became a big move as 2018 rolled in and the veterans playing a cricket match in Tokyo aagainst the current young team triggered a great enthusiasm of bringing in the veterans together f rom different continents for our first ever reunion. On a beautiful sunny match/reunion day (Mar 31st) and pressure tactics working with Bobby Philips, the former captain, being able to come to Yoga pick-up point directly from Haneda airport (overnight flight from Australia), the veteran team left for iconic Fuji ground with lots of memories, Shinkansen and Mount Fuji in the background and a lot of fanfare. Milind Sapre and Nikesh came from US, while Atul Powale led a team from Australia to join us at Fuji. 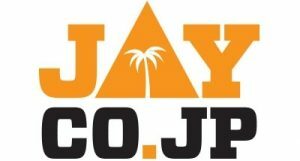 After having overcome the Tomei expressway traffic, the teams arrived in Fuji around 11:45. Without much ado, the match (T20) was started with the veterans winning the toss and electing to bat first . 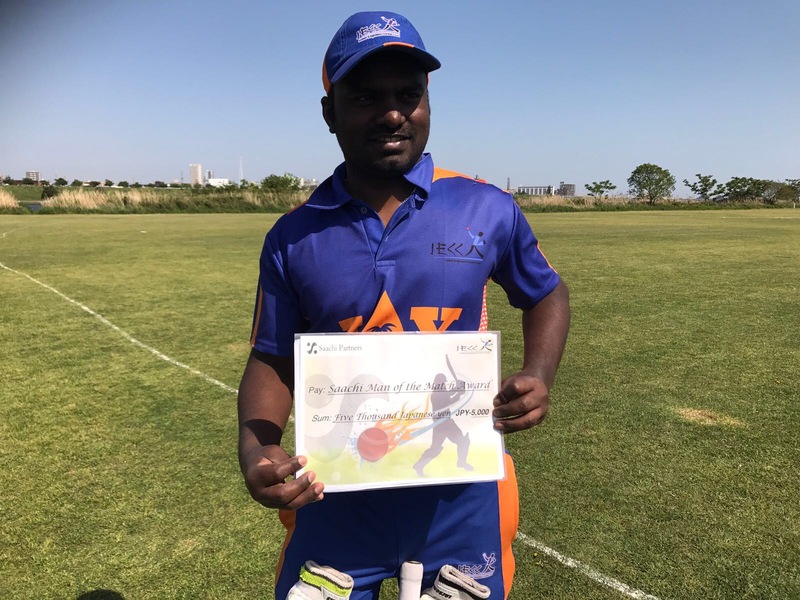 With hardly any practice and age not on their side, it was obvious that batting first would ensure the veterans would not get tired by chasing balls for the full 20 overs from an experienced and youthful IECC team. The youthful IECC team played some great shots against a weak veterans bowling line-up. 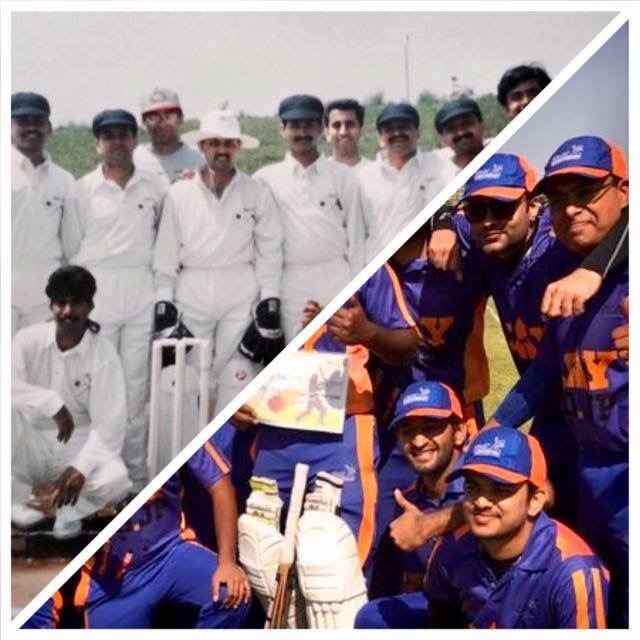 The young team, led by Ashok Kumar included veterans like Sidde Raju, Atul Joshi, Yogesh Chandwadkar, Suresh GV and the young bloods, Pravin Ram, Prabhaharan, Shiv Prasad, Shreyas etc. 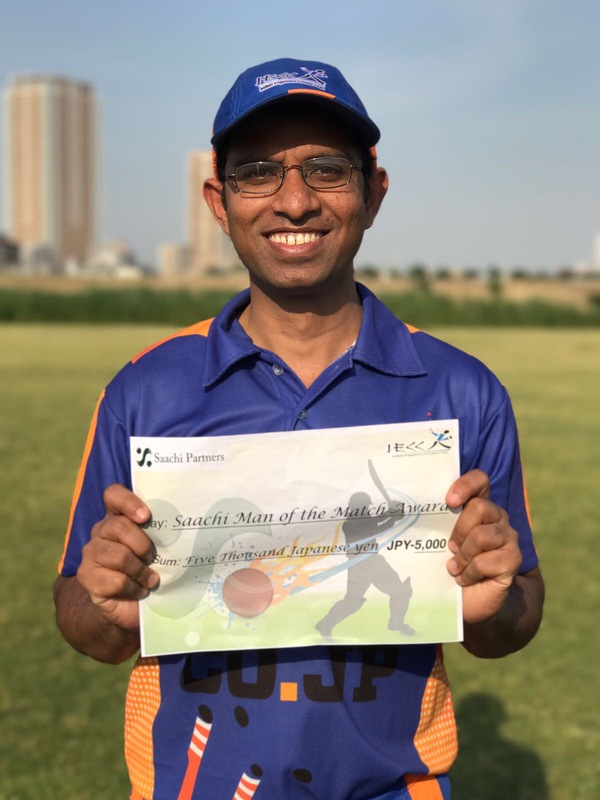 On the Founders’ side, it was good to see Amol, Srini, Jaya, Greg and Stanley all getting to bowl, most them had never had an opportunity to do so in their IECC career. Jaya also manage d to get couple of wickets including one that of Biju which brought out the loudest celebration the game saw on that day. Jaya turned out to be the star among the veterans given the fact that Biju was playing for 20 years and Jaya was playing a match after 20 years :-). All this was supported with having laughter, and plenty of videos taken to look back. With match easily won by the youth, it was decided to have another short match of 8 overs per side. There was excitement here as well with veterans batting line up reversed from 1st match, funny sights of Srini falling while batting or constantly having to walk from left to right side of the field due to left/right batsman. The second match was won by the veterans with Atul hitting the winning runs off the bowling of Biju in the last over. Important to note that Amol Karekar, who had been complaining for the last 20 years saying he had never got a chance to bat for the Engineers, had his life’s wish fulfilled but his joy lasted as long as only 3 balls as he was clean bowled by Biju. As the batch wound up, Bobby conducted a quick laughter yoga session and introduced the concepts, explaining the advantages of the laughter in life. Having had wonderful time at the ground, it was time for some booze. Both teams headed back to the Viva Goa Indian Cafe, at Harajuku, owned by another veteran, Greg Azavedo. The booze, the cheer, karaoke singing et al. lightened up the mood and each of the veterans made a speech on their thoughts, reminisced the early days. By the time the dinner ended at 2AM, a proposal was made and finalised to have a similar reunion meeting soon (duration interval is being discussed and it seem@s Melbourne 2020 is the likely candidate site). Overall it was the reunion which won the day, reviving the good old friendships and the importance of meeting, staying in touch despite the challenges, managing family expectations, busy schedule in everybody’s personal lives, aging/health fitness and with leaving with a smile on everybody’s face that we will be seeing each other again for many more reunions to come.